Amidst the flood of speculation and image leaks, Adidas has officially confirmed its much-anticipated collaboration with Toei Animation’s Dragon Ball Z. DBZ fans and sneakerheads have been patiently waiting for the release of these shoes and now via press release, the shoes should be dropping soon. The Adidas and Dragon Ball Z collaboration will revolve around three infamous battles that took place during the history of the show. And all that will be reimagined in sneakers. There will be seven shoes in total with each representing a key character that participated in one of those “three” battles. The three battles that will be highlighted by these shoes will be of course the infamous Goku vs Frieza which will be symbolized by the Adidas ZX 500 RM and Yung-1 sneaker. The awe-inspiring Gohan vs Perfect Cell represented by the Adidas Deerupt and Prophere, and lastly the battle of sheer will and testament Vegeta vs Majin Buu, which will be showcased by the Adidas Ultra Tech and Kamanda. The 7th and final shoe will be none other than the granter of wishes Shenron which will be immortalized by the Adidas EQT Support Mid ADV. Each set of shoes will be released on a monthly basis starting in September and ending in December. Each shoe will come in a specially designed DBZ packaging, with each box coming together to compile a large single design. There are no official release dates or images mentioned by Adidas but with September already here, DBZ fans won’t have to wait much longer. 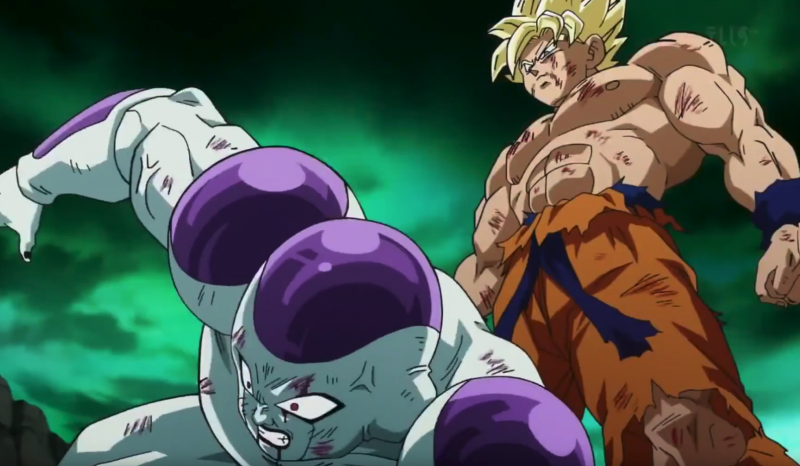 The post Adidas officially announces Dragon Ball Z collaboration appeared first on Nerd Reactor.